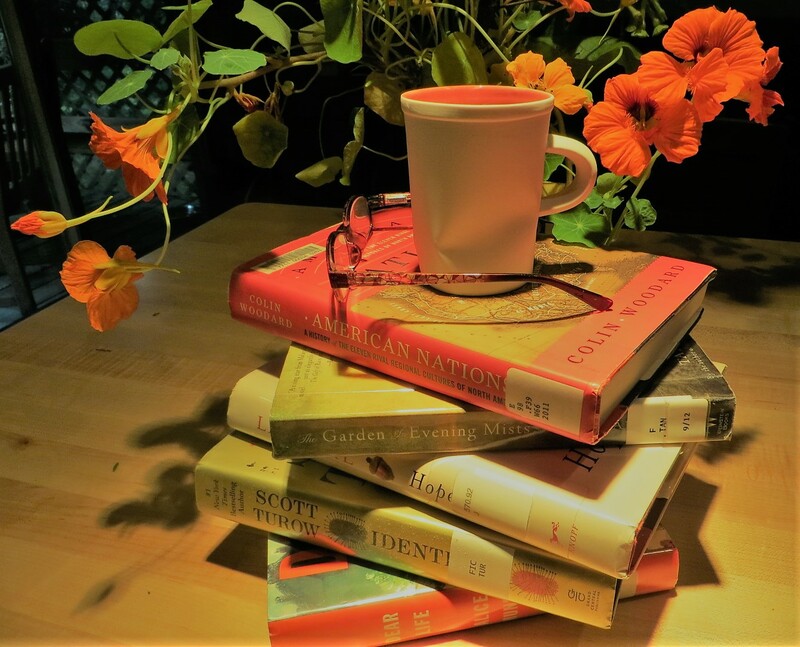 We meet the third Friday of each month at 7:15 pm at the home of UUFN member, Udda Anderson to discuss a book that a member has suggested. The recommender then shares their research on the background of the book and author and leads the discussion, which often results in lively debate. After a general analysis of the work, our conversation sometimes flows into personal applications of the book’s ideas. Check our Reading List below to see this year’s selections and notices about special meetings and field trips. For more information, contact Udda directly. You can find her contact information on the Congregation Builder Website. Or to ask the UUFN Office to put you in touch, email officeadmin@uufn.org or call 302.368.2984 during office hours. In the list below, the date and discussion leader are followed by an Amazon link where you can go to see a description of the book. The number of copies available in the Delaware Library Catalog which can be requested and picked up at the Newark Free Library (NFL) is also given in addition to whether the library has a large print version or not [LP]. Books available in Kindle and other formats are also noted.